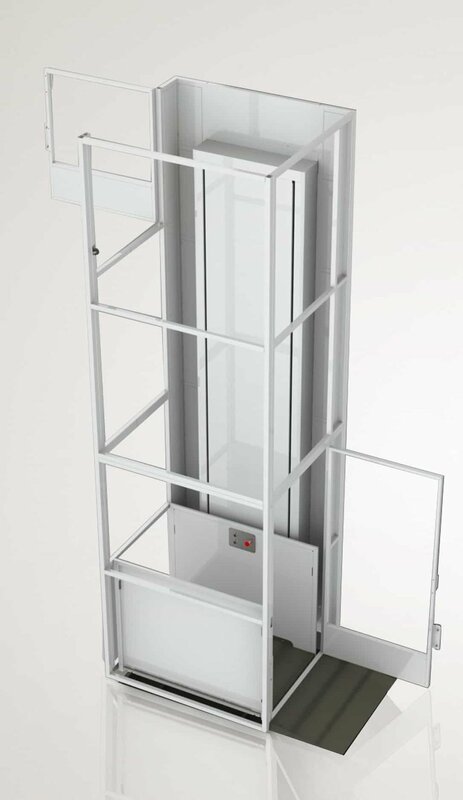 Vertical Platform Lifts (VPLs) are ideal in public & commercial buildings where accessibility is desired or required for distances of less than 14 feet of travel, and installation of a ramp or passenger elevator is technically and financially impractical. 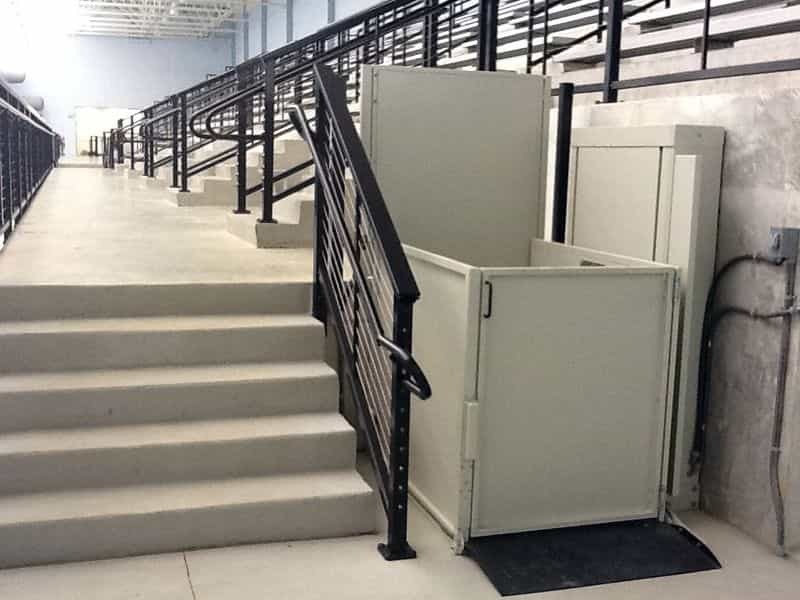 VPLs are generally permitted to provide an accessible route in new commercial construction to spaces under 3,000 square feet, to stages, sound booths, courtrooms, seating areas of event centers & sporting facilities, and in applications where existing site constraints make a ramp or elevator infeasible. 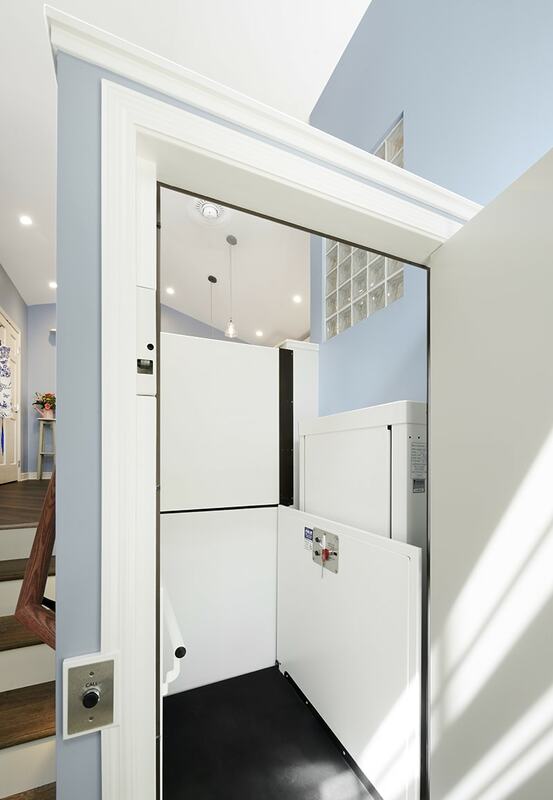 In existing construction VPLs are where the travel is less than 14'0" and there is not a Building Code requirement for a stretcher sized elevator. VPLs take minimal space due to their open platform design with 42" side walls, as well as limited running clearances and a compact drive system that sits inside of the machine housing. 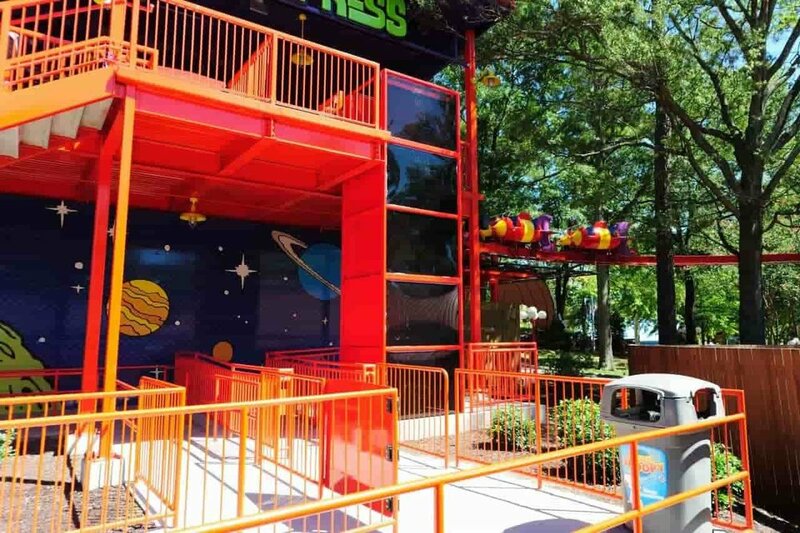 VPLs can be designed to fit inside of a drywall hoistway to minimize equipment cost, or to sit inside of a manufactured enclosure so that the lift is self-contained and work required by others is minimized. 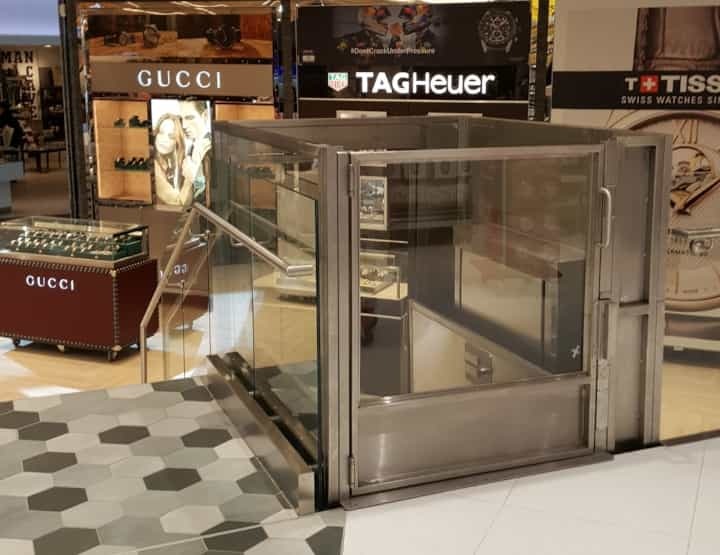 Accessible platform sizes and code compliance for specific applications can vary by Code jurisdiction, so engaging with our team early in your project will help to ensure your design is compliant and compatible with our equipment requirements.